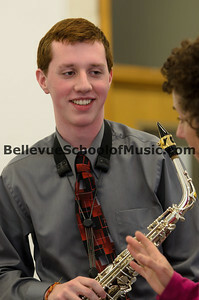 Seattle Young Artist Music Festival held at University of Washington March 20, 2012. 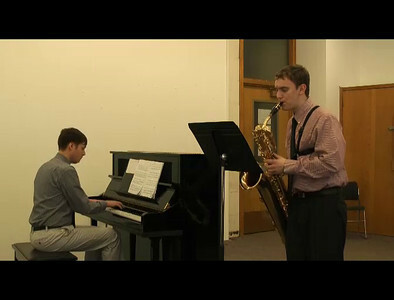 Andrew Nelson and Benjamin Zobel are students of Robert Wilson at Bellevue School of Music. Andrew Nelson performing Renewing the Myth by Marliyn Shrude at the Seattle Young Artist Music Festival on March 20, 2012. 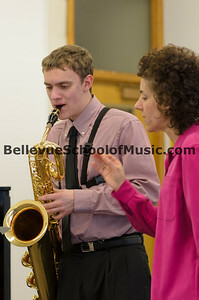 Andrew is a student of Robert H. Wilson at Bellevue School of Music. 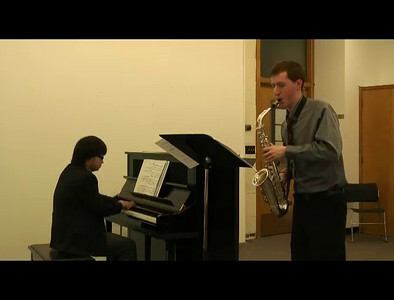 Benjamin Zobel performing Concertino, movements II and III, by Eugene Bozza for the Seattle Young Artist Music Festival on March 20, 2012 at University of Washington. Benjamin Zobel is a student of Robert H. Wilson at Bellevue School of Music.